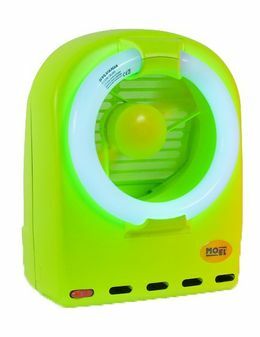 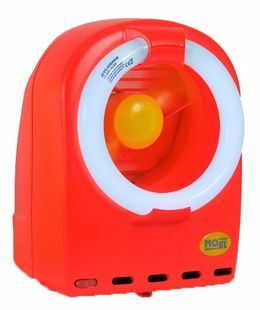 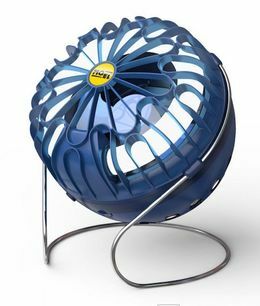 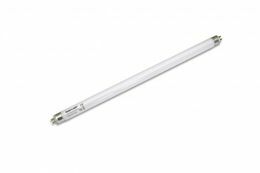 Moel fan-insectkiller 396A with 230V - 50Hz and 35 watt. 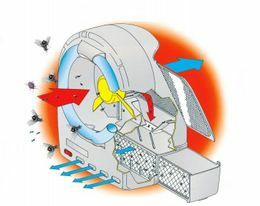 The box captures the insects and can be removed, emptied and cleaned. 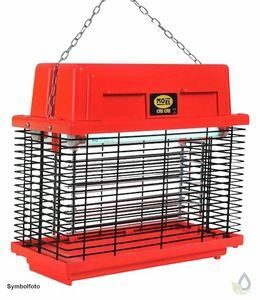 If desired, you can free the insects. 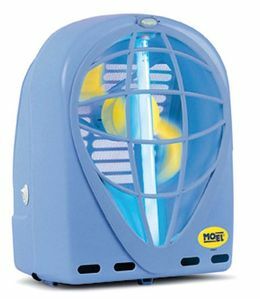 Moel fan-insectkiller insectivoro kyoto 396A for control for irritating insects. 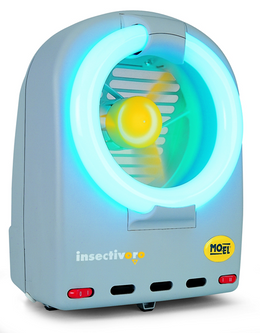 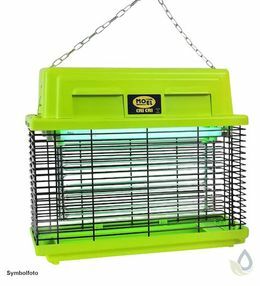 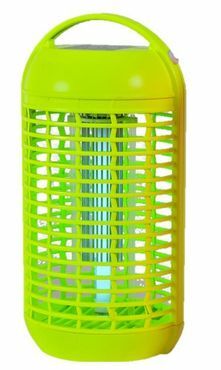 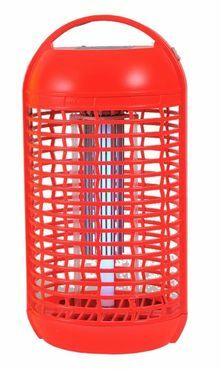 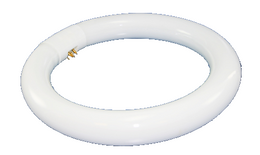 There is currently no review for Moel fan-insectkiller insectivoro kyoto 396A - insecttrap - 35 watt submitted.